Win a luxury Mercedes-Benz C300 – a car that gets under your skin! It’s designed for raw emotion, it’s systematically sporty, and it’s dynamic! With Act for Kids Platinum Class Lottery draw 66, you have the chance to win a luxury Mercedes-Benz C300 Coupe RRP $95,185,72. By simply buying a ticket, you could win a brand-new car to explore some of Australia’s best roads, while also supporting a worthwhile and essential cause. Not only could you win the car, but also an extra $2,500 to go towards insurance, registration, accommodation and flights to pick up your vehicle, or transport the vehicle to you. 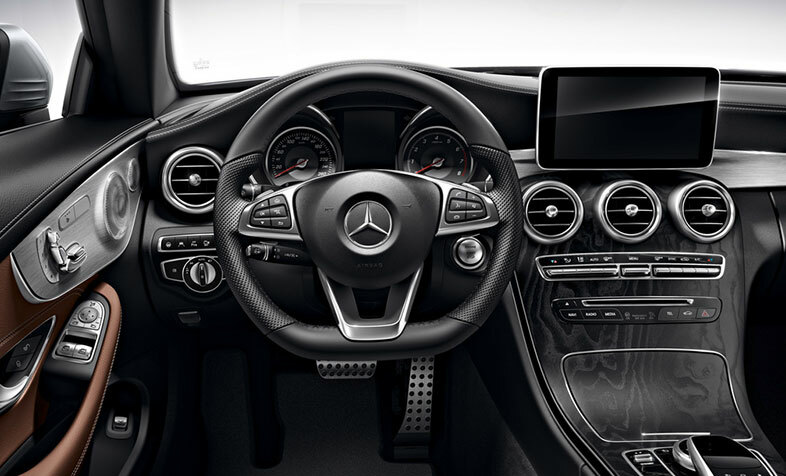 Packed with advanced features, the luxury Mercedes-Benz C300 Coupe offers superior design and is extremely dynamic and agile. By purchasing a ticket, you can also rest easy knowing that you are supporting an Australian charity that provides therapy and support services to children and families who have experienced abuse. Act for Kids has helped thousands of children and families for over 28 years. Child abuse and neglect is one of Australia’s biggest and most misunderstood social problems. Demand for the organization is increasing every year and so is its operation costs. 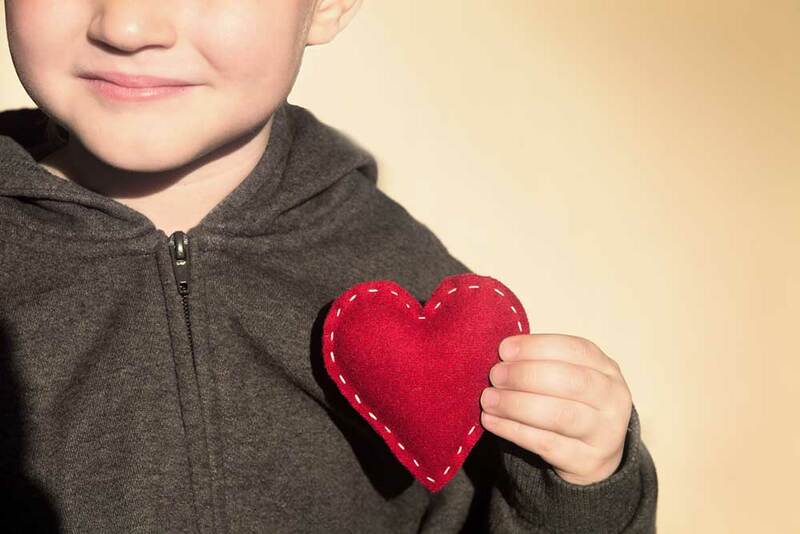 While Act for Kids receives some government funding, it relies heavily on fundraising and donations from the community in order to continue expanding and developing its services to reach and assist abused and neglected children. Ticket sales are vital contributions towards funding the cost of services including integrated therapy, support for vulnerable families, special workshops to empower kids and safe houses in remote Aboriginal communities. Your ticket will support this worthwhile cause!